Colónia del Sacramento, where there’s a dog for every door. 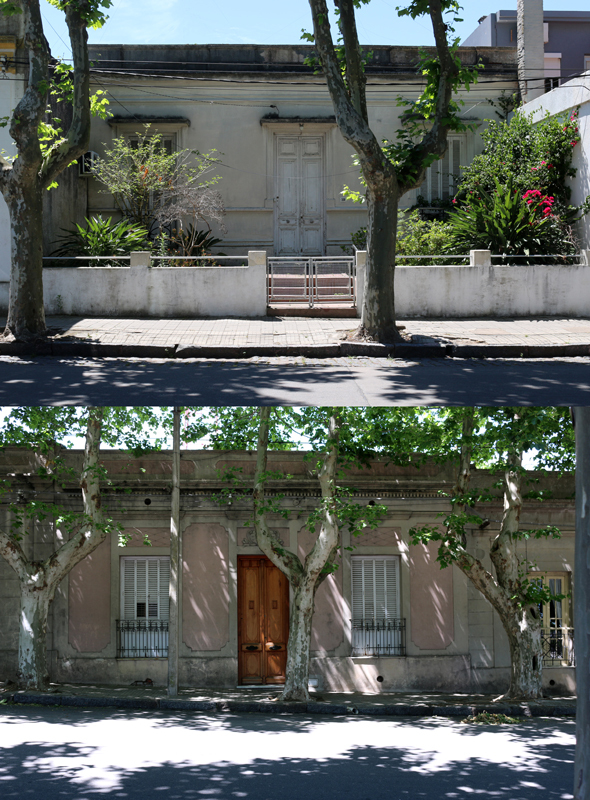 This entry was posted in Architecture and tagged colónia del sacramento uruguay, doors, lavender's blue, stuart blakley. Bookmark the permalink.